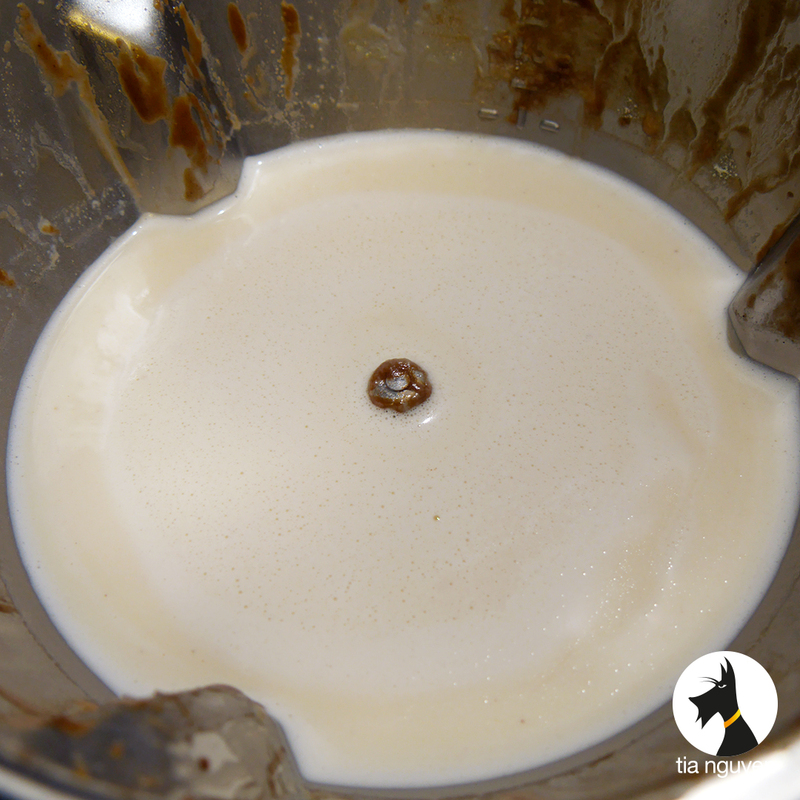 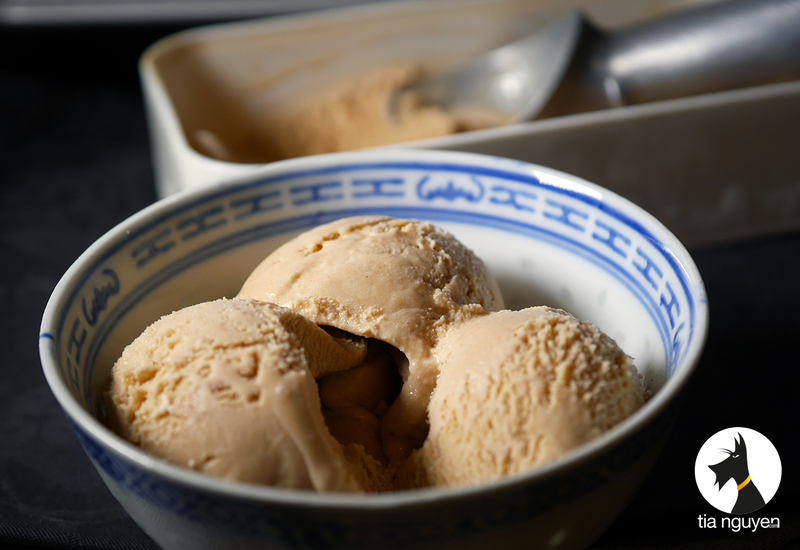 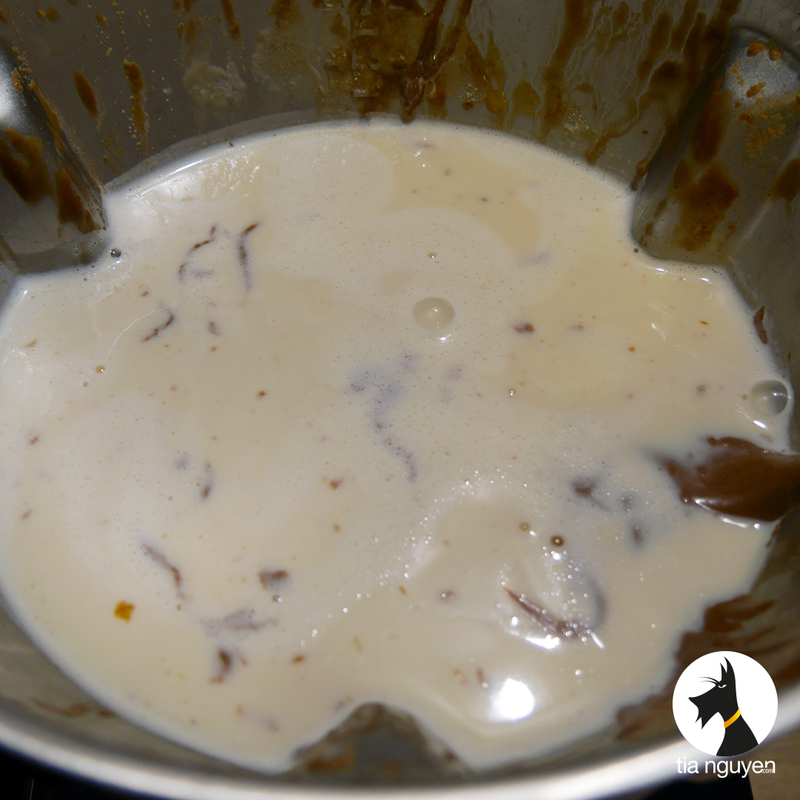 What if we use the speculoos butter (click here for the recipe) to make some speculoos icecream ? 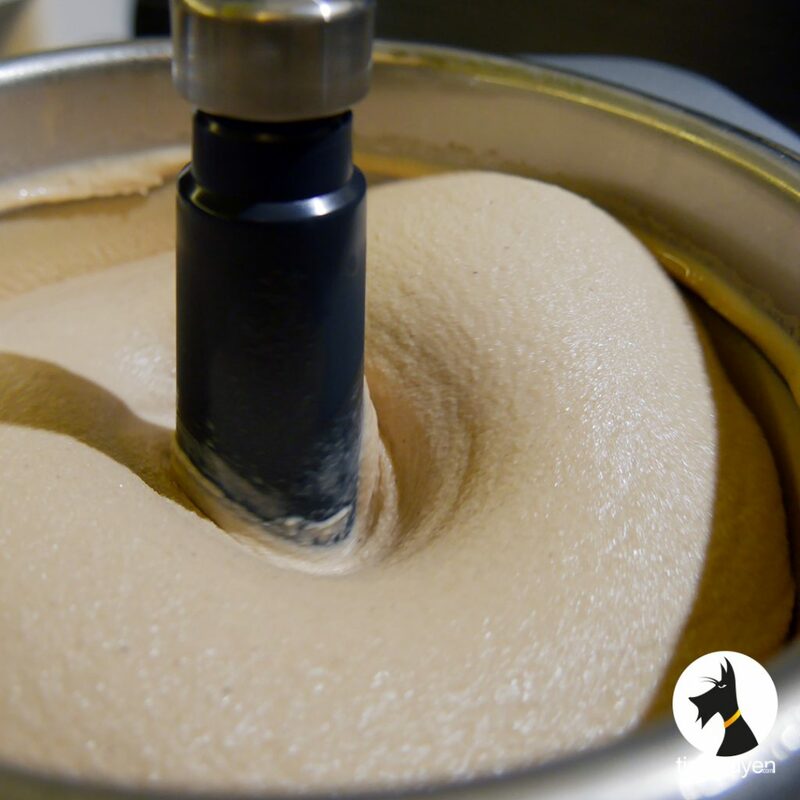 If you have an icecream maker, you should try this ! 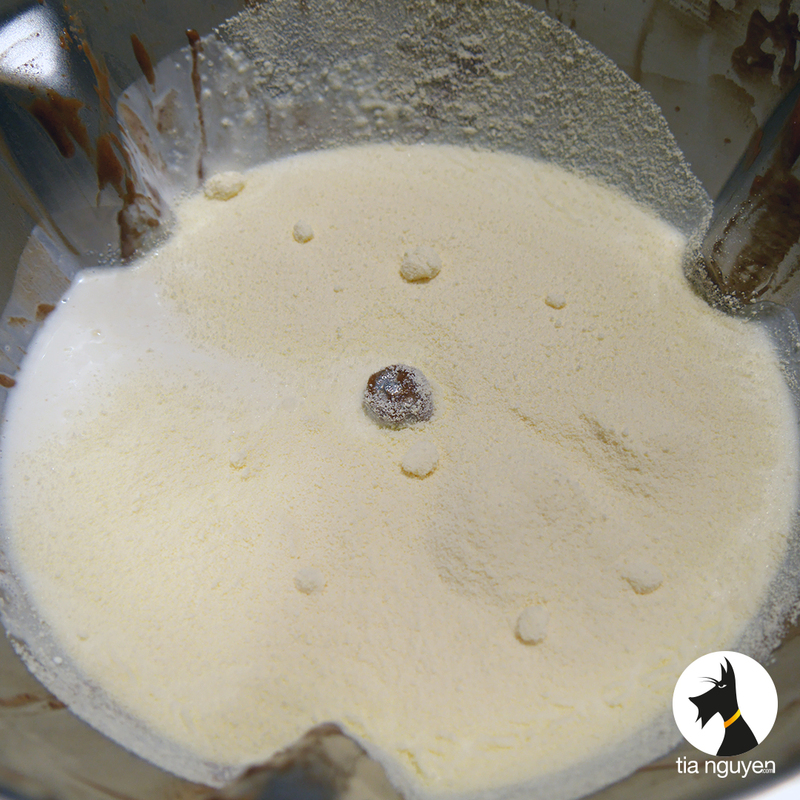 Made with the Cook Expert & Gelato Expert Magimix.